With Sir Peter Tapsell stepping down as MP the contest is on to take his place, and a number of hustings events have been organised to make it easier for people to hear from the candidates. 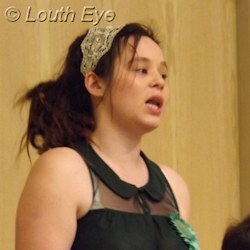 Candidates were invited to a hustings at the Town Hall in Louth on Wednesday, 15th April. The date for this event was finalised as long ago as 26th of January via email. 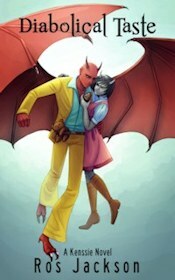 Unfortunately we had official confirmation of its cancellation a day before it took place. Andy Howlett, who runs the Town Hall Community Interest Company, put a lot of work in to organise this event, so it was a shame it fell through. One of the reasons it didn't go ahead was because the Tory candidate withdrew. 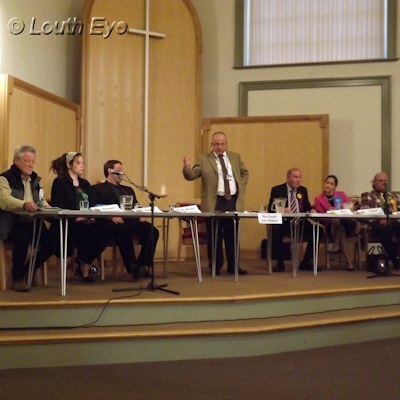 Churches Together organised a hustings at the Methodist Church on Nichol Hill on the 22nd of April, and this was a well-attended, lively affair. 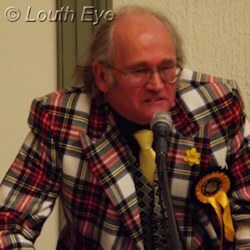 Rev Canon Alan Robson chaired the hustings, and he encouraged audience participation. 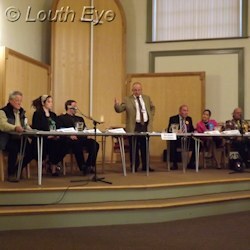 The Mount Pleasant Resident's Association organised a hustings on Thursday, 23rd April at St Michael's Church Hall on Mount Pleasant. This was just for local election candidates. I wasn't able to attend, but David Hall told me the event was again well-attended. Future town councillors Lesley Harrison-Wiseman, Dawn Blakely and Sue Locking were on hand to answer questions from residents, even though they will not have to contest the election. This is because there were three applicants for the three town council seats in Priory. At the district council level, boundary changes mean that there is a double ward for Priory and St James, which will return two councillors. 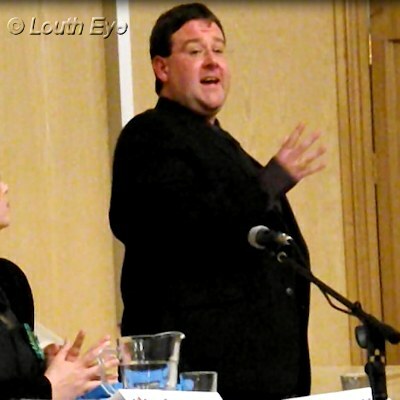 Stuart Pickering (Labour), Sarah Dodds (Labour), and Andrew Leonard (Independent) attended this hustings and answered residents' questions. If you missed these hustings, or even if you didn't and have an appetite for more political wrangling, there will be another hustings for parliamentary candidates in Mablethorpe on 29th April. This will be another one organised by Churches Together, at St Peters Methodist Church, Victoria Road, Mablethorpe, and starting at 7pm.